This book is about the Stockholm court’s policy on France during the reign of Gustav III. It is a work on the history of diplomacy based on an extensive source material. The author concentrates especially on the crisis of the French monarchy in the years 1787-1792. He also pays a lot of attention to Gustav III’s unsuccessful attempts to build an anti-French and anti-revolutionary coalition of European monarchs. 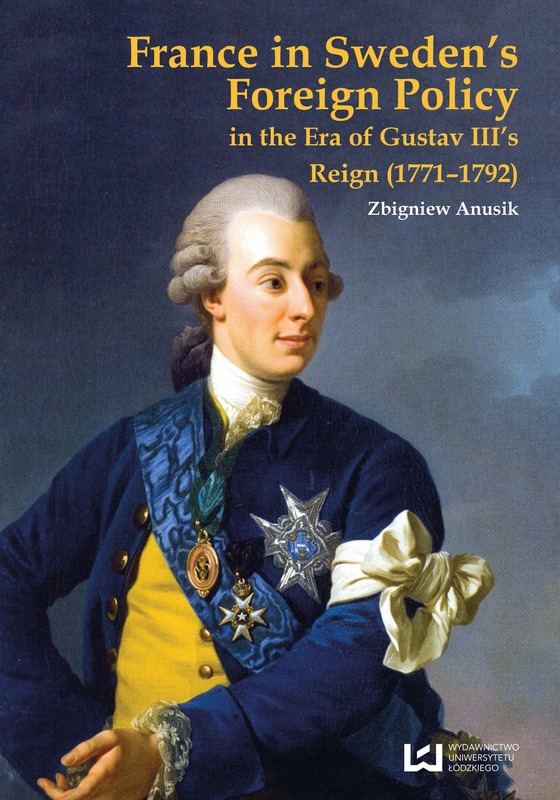 The chronological range of work covers Gustav III’s reign, thus the death of that ruler on March 29, 1792 marks the end of the book.